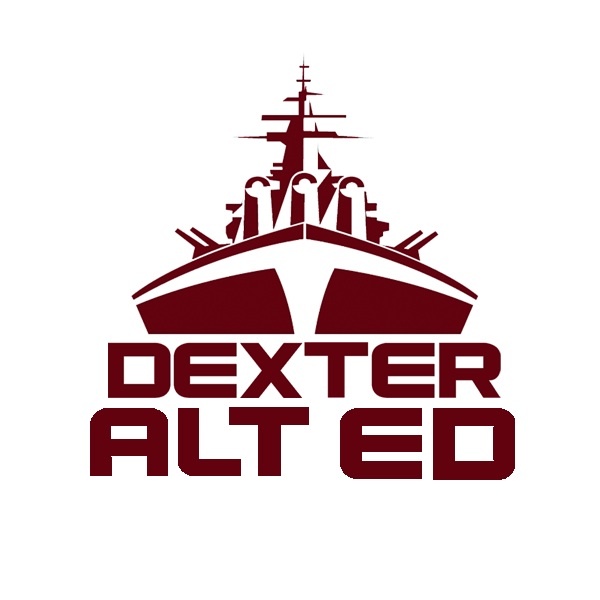 Established in Fall, 2016, the Dexter Community Schools Alternative Education program is designed to help high school students who, for various reasons, would benefit from an alternative high school experience. By personalizing their curriculum, using proven intervention strategies, and employing innovative teaching techniques, this program enables students to stay on track to graduate and work toward their own personal goals. 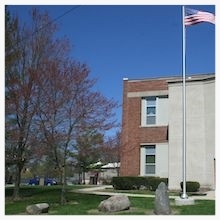 Students are highly supervised, but allowed to learn at their own pace. They are neither held back nor left behind: they are in the driver's seat, with caring and skilled instructors by their sides. Alternative education provides students the support they need to complete their schoolwork while learning valuable study and life skills that will help them in their next endeavor, whether that will be entering the workforce, being trained in a skilled trade, or post-secondary study. A Frontline feature on high school drop-outs offers sobering statistics on the importance of helping kids finish school. For the 2016-17 school year, this evolving program is housed at Copeland Administrative building in the Board Room and auditorium. The district is currently considering space options for the future. "This school is not as stressful as the high school. I feel I have more time to complete my course work so I don't feel as rushed." "[AltEd] helps a student who does not excel in a traditional classroom setting." "There is more teacher attention for students in this school. We get more help from teachers so we can do more work." "I can work hard when I want to and then get something to eat, take a break, play a game with other students and then go back to work." "We still have [high school] drama, but less of it, so it's easier to get things done...it is a less distracting school." "We can study one class for an extended time, not having to follow an hourly class schedule." "Students are left to work at their own pace and as long as they are making progress, they can do other things. No one tells me not to draw or read as long as I am getting my work done."